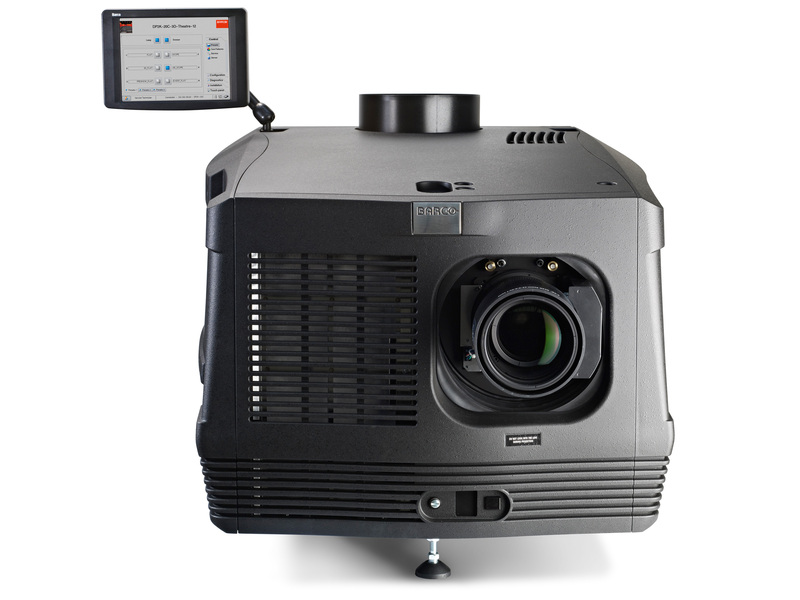 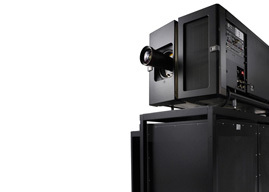 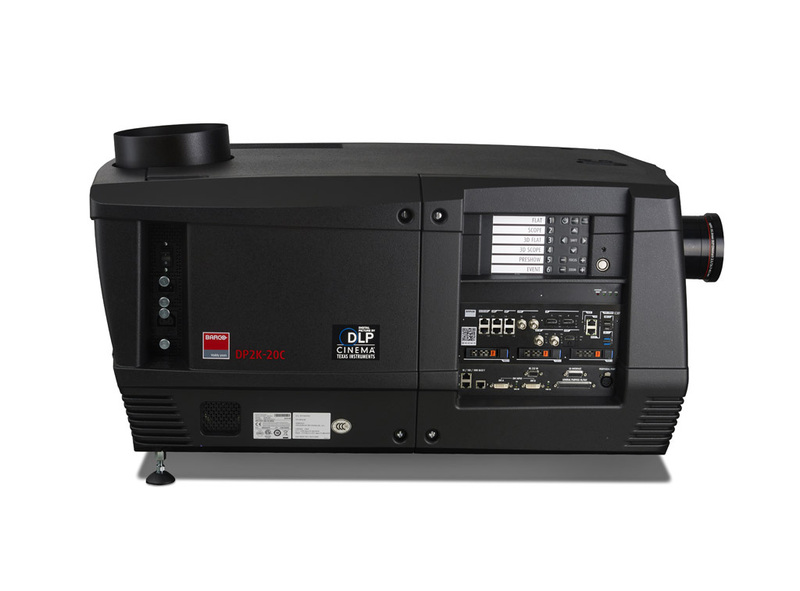 The Barco DP2K-20C, with a light output of up to 18,000 lumens, is a compact digital cinema projector for theatres with screens up to 20m (65ft) wide. 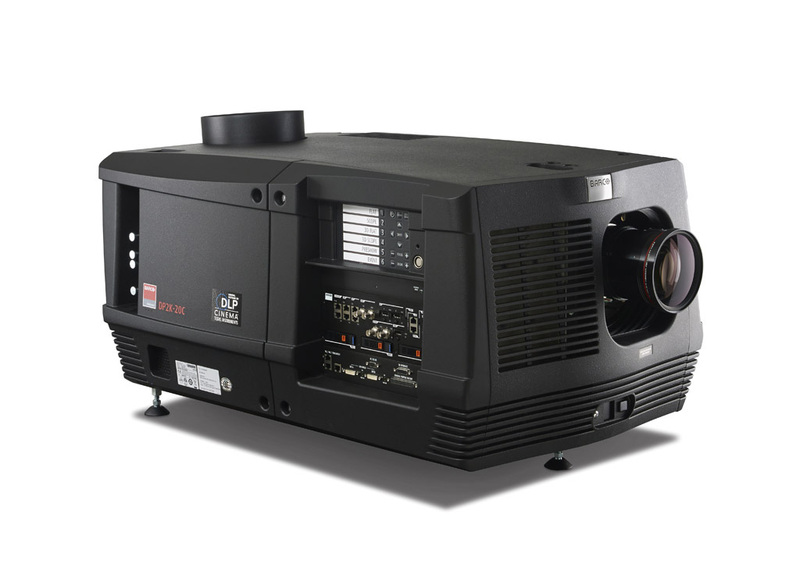 Based on Texas Instruments proven 0.98 DLP Cinema chip, The DP2K-20C ensures a first-class movie experience with consistent picture brightness, rich contrast and vibrant colours. 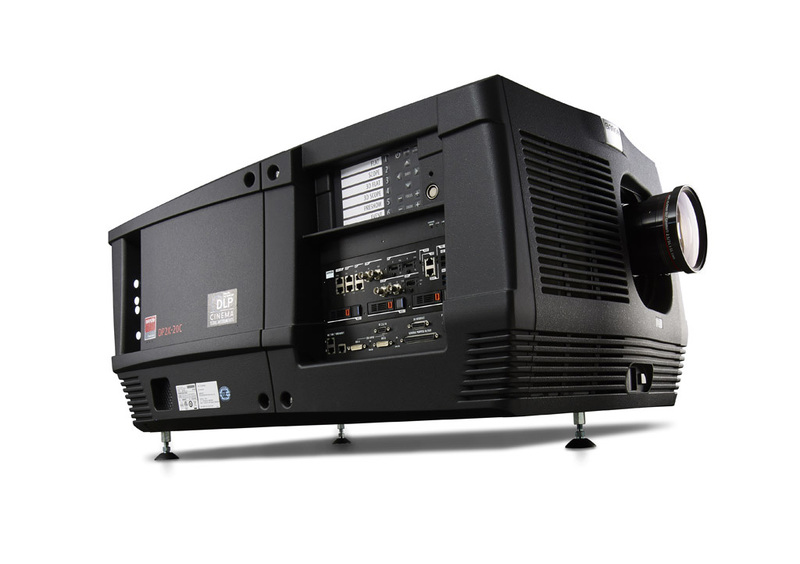 What's more, the DP2K-20C comes in a budget-friendly compact chassis.